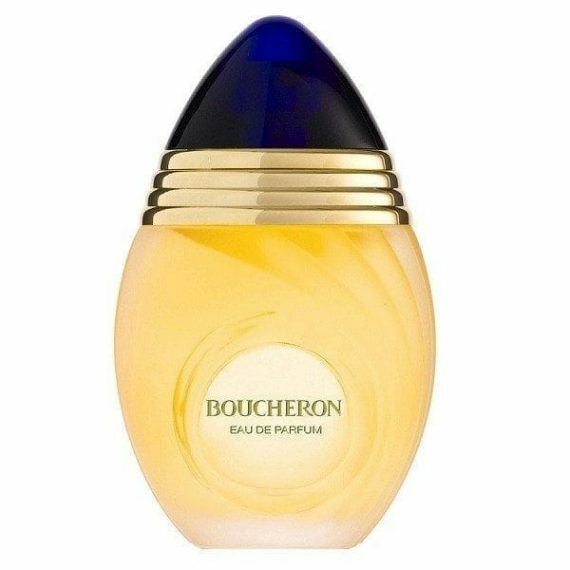 Boucheron Pour Femme is the first perfume by the house of Boucheron. The fragrance comes as a rich and luminous feminine Eau de Parfum that is floral and oriental. The top notes are composed of Mandarin and Orange Blossom that radiate femininity. The heart notes are Ylang-Ylang and Jasmine that capture the soft and sensual nature of a woman. The base notes are Vanilla, Amber and Sandalwood that provide a warm embrace to the whole fragrance. The predominant notes are Orange Blossom and Amber and the perfume is long lasting. The scent comes in a beautiful clear flacon that looks like a metamorphosis of a jewel in a bottle and is topped with a sapphire coloured cap. 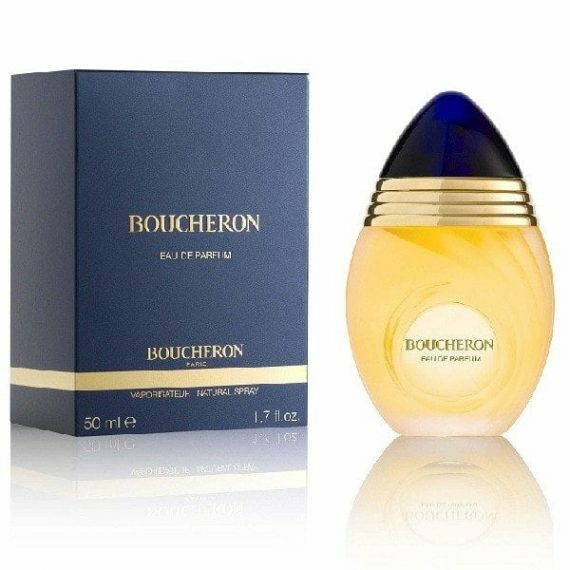 It is available in two sizes of Eau de Parfume  50ml and 100ml and other fragrances are also available from the brand.